Figure Stuff Out » A blog on radiology data science, imaging informatics, and improvement. Opinions are my own. Artificial intelligence promises to uproot the practice of medical imaging – traditionally thought to be expensive and highly expert-driven. Radiology industry juggernauts like General Electric, Nuance, and Partners HealthCare all teaming up with established AI players like Intel and NVidia. The innovations have advanced rapidly. Recently, AI has managed to achieve super-human accuracy in the detection of pneumonia on radiography. More interestingly, some vendors are marketing FDA-approved AI to expedite stroke treatment and eliminating diagnostic delays. The definition of “delay?” Human radiologists taking time to read those head CTs. So what’s a radiology practice to do? What can we learn from other industries that have seen the arrival of large, untamable, data- and AI-powered competitors? Amazon entering an industry is typically regarded as an extinction-level event. Amazon started with the Internet, then had Big Data, and now has AI – they’ve bet first, bet big, and bet right on all of the major tech trends. But this story isn’t about Amazon; it’s about everybody else. Hardware: Specialized AI hardware promises to accelerate network training over 1000-fold in 5 years. Stay up to speed in 2 minutes. 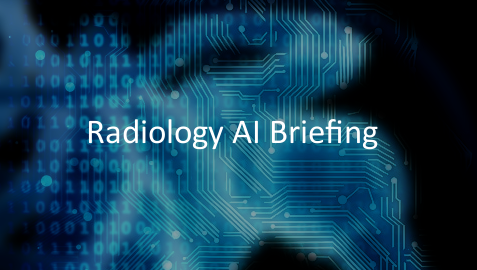 Radiology AI Briefing is a semi-regular series of blog posts featuring hand-picked news stories and summaries on machine learning and data science. Research: Machine learning algorithm predicts wait time for outpatient imaging. CB Insights publishes market research on Google’s increasing involvement in healthcare AI. RSNA launches a new AI journal. ACR makes several moves to advance the use of artificial intelligence in the future of medical imaging. Researchers publish in high impact journal the successful use of AI to detect breast density. ACR and MICCAI sign agreement to advance AI in medical imaging. Geisinger declares successful implementation of algorithm to improve time-to-diagnosis of intracranial hemorrhages 20-fold. Several days ago, Rear Adm. Ronny Jackson confirmed he will drop out of the confirmation process for the Veterans Affairs secretary position after Donald Trump fired the then-Secretary David Shulkin last month. Always define an end-goal – what’s the desired outcome? You should always make a hypothesis of what may drive this desired outcome. 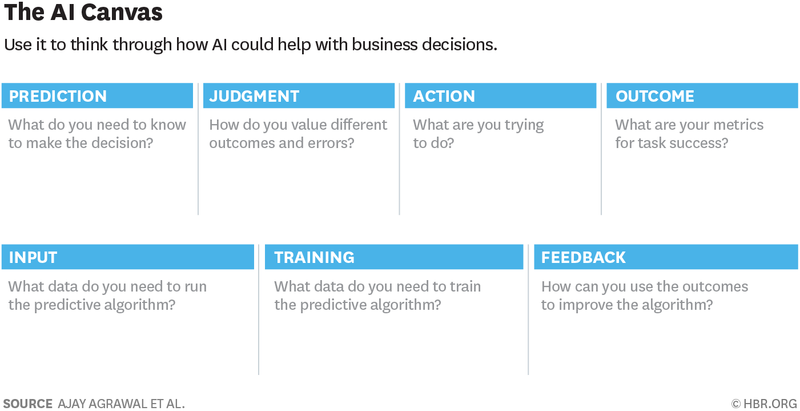 You should determine how to present the ML prediction in a way that drives action, not just the data itself. Your data acquisition strategy should include a feedback mechanism. Action: Label the examination as critical, and denote that AI has determined a critical finding. For example, create an “AI-STAT” category on worklist priority. Judgment: Compare the cost of interpreting this brain MRI at its usual turnaround time, versus immediately. Outcome: Observe whether the action taken in response to a study labeled AI-STAT is correct. 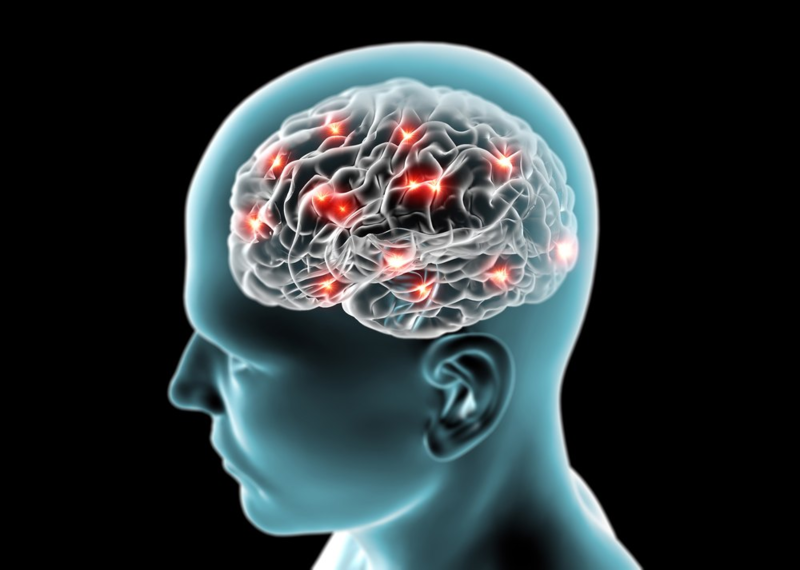 Input: New MRIs of the brain MRI performed, and their prior studies. Feedback: Identify false positives – perhaps the prior study was from 20 years ago, or there’s been surgical resection, so that ex vacuo dilation of ventricles is not hydrocephalus. Perhaps there has been recent surgery Identify false negatives – subtle enlargement of the temporal horns missed by AI. 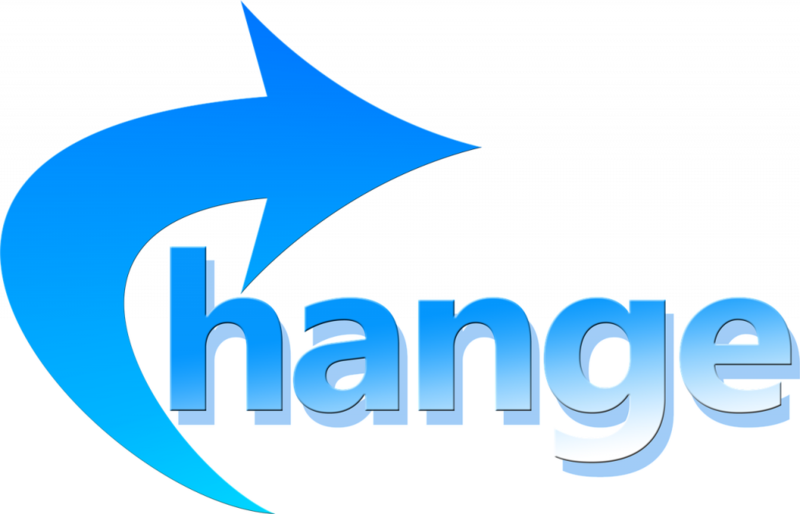 Use this information to improve the AI. How might you use this worksheet to brainstorm AI for your radiology practice? There’s an origin story for every superhero; even those without superpowers (like Batman – that’s right) got started somewhere. What we sometimes forget is that there is also an origin story for every regular person, every profession, every hobby. If you’re a radiologist looking to learn a few things in radiology data science, a simple web search will reveal a seemingly overwhelming amount of material you might have to know. Fortunately, only a very small subset is necessary to start being productive. Here are a few resources I used to get started. A well-written framework on Stanford Social Innovation Review describes three distinct forces of transforming a practice. The key observation is that transformation requires all three in harmony. In medicine, the voices of agitators frequently meet top-down repression or with the silence of the leadership. “This is just the way we’ve always done it,” they might say. Artificial intelligence is the hottest topic in medical informatics. The promises of an intelligent automation in medicine’s future are equal parts optimism, hype, and fear. 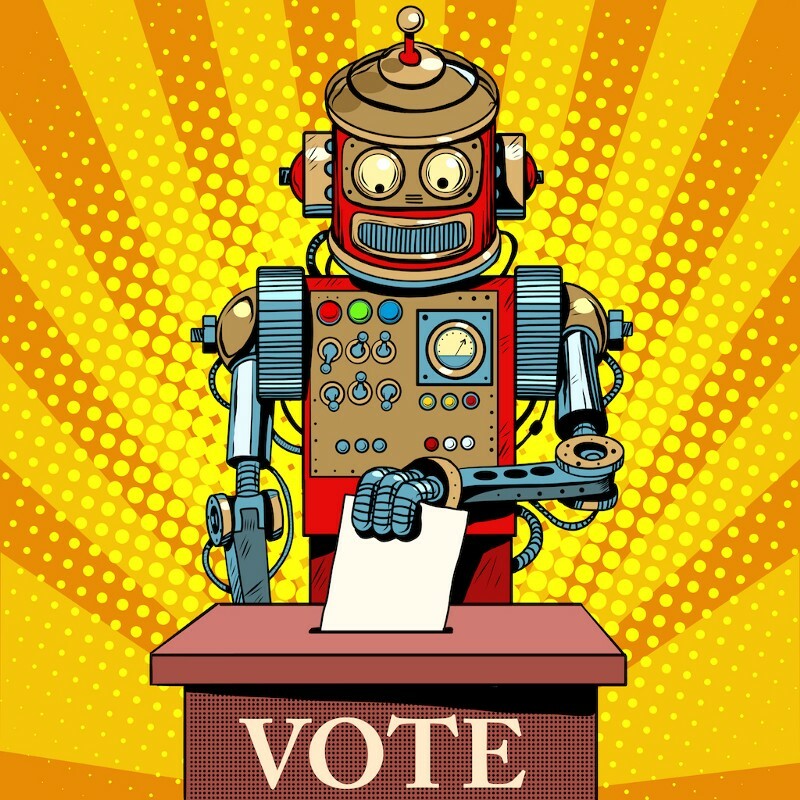 In this post, Mike Hearn struggles to reconcile the paradox surrounding the supposedly objective, data-driven approaches to AI and the incredibly opinion-charged, ultra-political world from which AI draws its data source. The post focuses on broader applications, but in medicine, a similar problem exists. If AI is expected to extract insight from the text of original research articles, statistical analyses, and systematic reviews, its “insights” are marred by human biases. The difference, of course, is that AI may bury such biases into a machine learning black box. We have an increasing body of research on latent human biases, but machine biases are much harder to discover, particularly when it reflects the inherent biases in the data from which it draws its conclusions. Our own biases. AI acts as a mirror. Sometimes we don’t like the face staring back at us.